There are as many reasons to start a blog as there are blogs on the internet, but I’ll begin by sharing Chic Pixel’s story. When I first moved to Australia, I was stuck in a limbo period for about a year where I wasn’t actively working or studying. Feeling isolated in a new country and wanting to get my foot in the door as a freelance writer and translator, I created Chic Pixel on Blogger and made my first post. Initially, I didn’t have any goals for Chic Pixel aside from having an outlet to write about my interests and hopefully connect with people who shared them, but as time went on I narrowed my focus and reconsidered what Chic Pixel meant to me. Now, I consider Chic Pixel to be my “brand,” or more nicely put, my “face” on the internet. It’s how I hope people know me first and foremost (though I might be turning into “the centaur BL lady” now…). 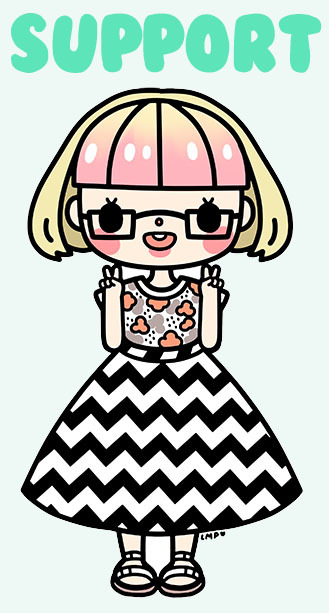 Chic Pixel showcases my interests but also my expertise as a hobby writer and translator, and has helped me establish important connections in my industry that have lead to jobs and other opportunities such as copies of games and sample products for review. I might’ve started this site for “fun,” but I treat it very seriously now! Whether you want to get your name out there or would like a place to cultivate a small community of like-minded individuals, blogging is a wonderful place to start. If you’re driven to just get writing straight away, that’s awesome! But if you’re strapped for time and want to hone your focus or just don’t know where to begin, it might be good to take some time to think about what your ideal blog looks like. When I first started Chic Pixel, I had no direction aside from a drive to write about my hobbies. While that worked for a little while, I found that my posts were all over the place and I was having difficulty getting into a rhythm because I could potentially write about anything I wanted. I quickly realized that I needed to decide on a theme! That’s how I ended up trimming Chic Pixel’s content down to only Japan-related media. Since my interests largely lie in anime, manga, and video games, this was a relatively easy decision, but it did wonders for helping me determine what I’d be writing about. Now, I can quickly decide whether a potential topic fits within my theme, saving me a lot of time that I previously spent pondering what to write about. Some of the most common writing advice I’ve ever heard is “write what you know” and “there’s always a story only you can tell.” Both are rather cliché, but really applicable here! If you want to start a blog in a niche nerdy field, there may be fewer people than, say, the fashion blogging sphere, but it’s important to stand apart from the crowd if you want to make a lasting impression on readers. Again, there’s nothing wrong with jumping in without much direction (it’s totally what I did! ), but if you’d like to start off a little ahead of the game, take some time to sit down and think about what you’d like your blog to be known for. Try to consolidate it down to a line or two, something like a tag line or mission statement. 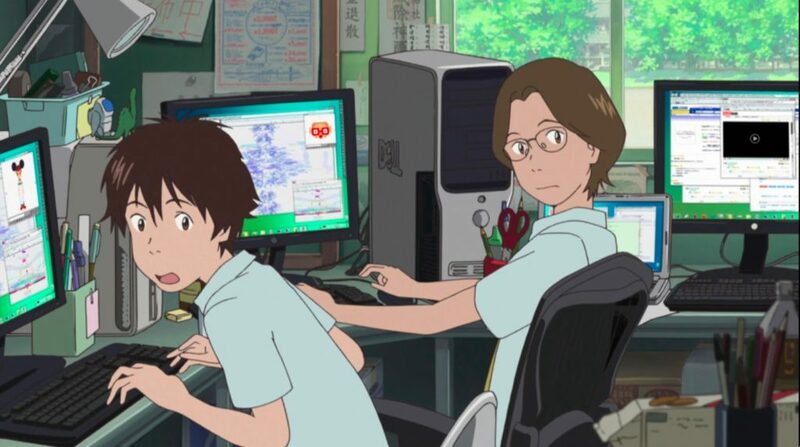 For Chic Pixel, that’s “cute and nerdy Japanese popular culture.” It doesn’t even have to be particularly catchy, since you won’t be showing it to anyone right now, but it will help if you know how to describe your blog in one or two sentences. It’s also good to identify your personal strengths in addition to your theme in order to further differentiate yourself. 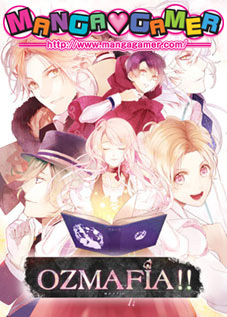 My areas of expertise, for example, are otome games and shojo/BL manga. 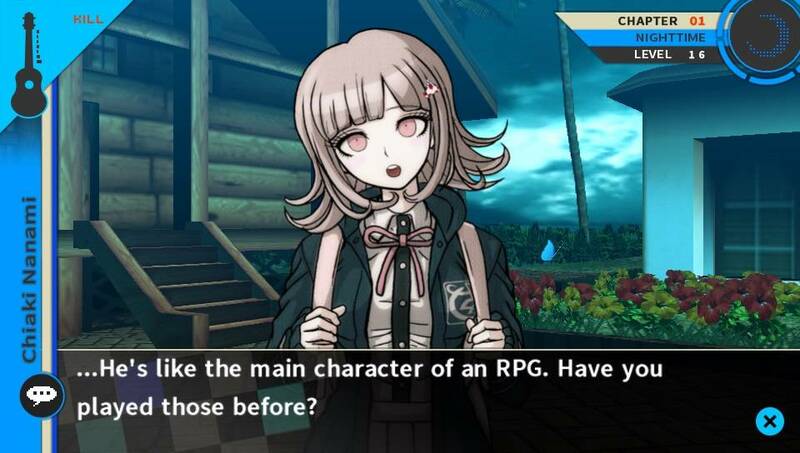 If you want to write about video games, what genres in particular are your favorite? Do you have extensive knowledge about a certain indie comic book series? 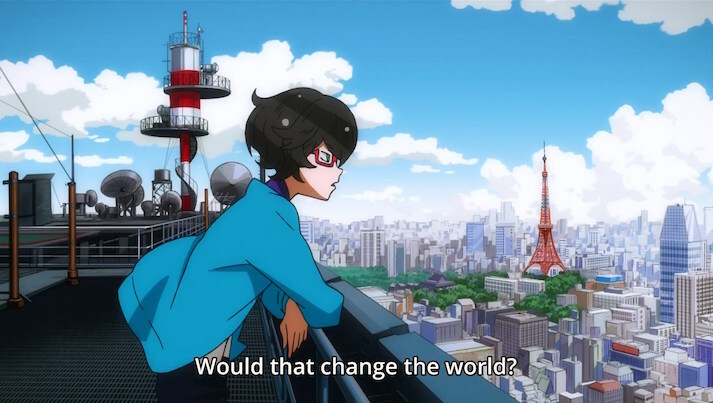 A burning passion for food in anime? An eye for catgirls across media platforms? Not only will you have the most fun writing about the things you love most, but readers will feel your enthusiasm, too! Finding your niche is win/win because it not only helps you stand apart from other blogs, but it also makes it easier to decide what to write about from week to week. But it doesn’t have to be limiting – feel free to write about other things when the mood strikes! I certainly do. Once you’ve decided what kind of blog you want to make, you need to determine where to put it. 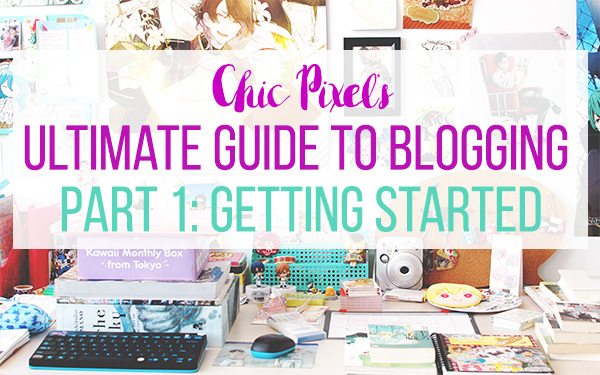 As I mentioned before, I started Chic Pixel on Blogger. Two years ago, I made the decision to move it to WordPress. While Blogger was very straightforward to use when I was just starting out, I ultimately found it limiting because I couldn’t easily host podcast files when I wanted to launch Chic Pixel Plus. WordPress offers more freedom but can be confusing to set up at first, depending on how hands-on you want to be with the look of your site. Moving from one platform to another, however, is time-consuming and frustrating, especially after amassing years worth of blog posts and media. To save yourself from potential headache later on, it’s important to consider what kind of media you’ll be posting, as well as things like what kind of look and feel you want for your site. Chic Pixel is currently self-hosted, but both WordPress and Blogger offer free hosting if you want to get up and running as cheaply as possible. There are also many lovely free blog themes, so you can easily set everything up without paying a dime. Sites like Medium and Tumblr are other free options, but keep in mind that Tumblr especially isn’t well fitted to a traditional blog unless you do some tweaking of format like the folks at Tiny Cartridge have. I haven’t personally used Medium, but if you want to set yourself writing apart from others by having a unique look for your site, I would probably advise a different platform. 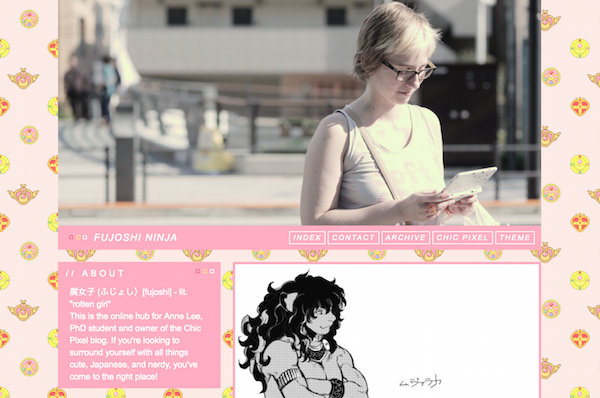 I do have a Tumblr at fujoshi.ninja, but it’s more of an extension of Chic Pixel than my primary blogging platform. More on that in week 3! For a long time I used a free theme for Chic Pixel, and only upgraded to a premium one when I switched to WordPress. My current theme is Mary Kate by Angie Makes, and as you can see from the samples on the site, it’s still possible to get your own individuality across in a premade theme. While you’re certainly free to use any of the platforms I’ve mentioned (or the many others I haven’t), I would highly suggest getting familiar with WordPress now if you’re serious about your blog going forward. It’s much easier to figure it out before you start than after you have years of posts accumulated on another site like I did! For more information on choosing a free vs. self-hosted site, this post is very helpful. 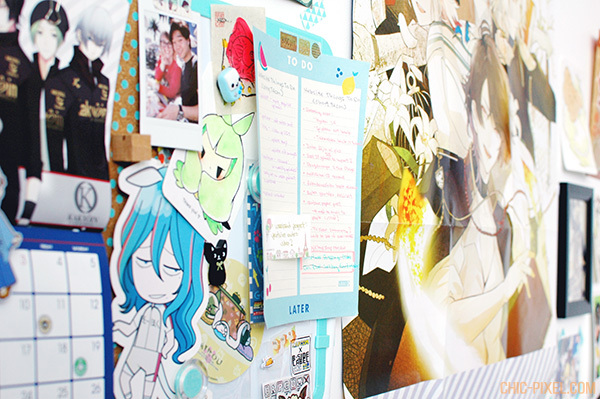 Lauren Orsini from the Otaku Journalist blog also has a ton of great resources for bloggers – I highly recommend her book Build Your Anime Blog: How to Get Started, Stand Out, and Make Money Writing About What You Love for more help getting started! Next week I’ll be talking about the nitty gritty of actually blogging – how to come up with post ideas, tips for photos and formatting, keeping your motivation going, and more! To ensure you don’t miss a post, subscribe to my newsletter for email updates whenever a new post goes live. In the meantime, feel free to comment with any questions you may have!